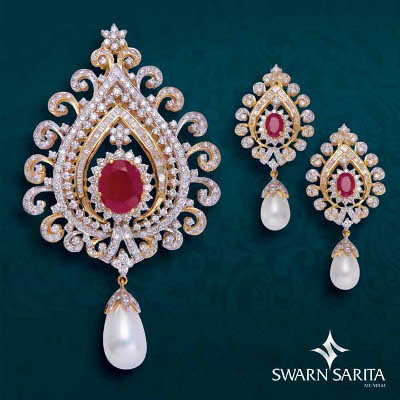 Swarnsarita Gems Ltd. is renowned Gold Jewellery and Diamond Jewellery engaged into manufacturing, Exports- Imports, Wholesale and Retail marketing of jewelleries. Our strong network of supply chain backed by immense support services is capable of offering competitive prices and timely delivery at all times. 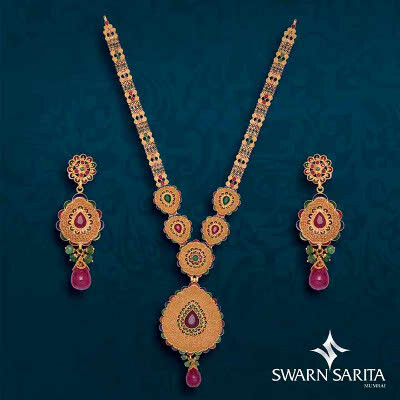 We take great pride in our work and guarantee that you will appreciate the piece as much as we have enjoyed making it. 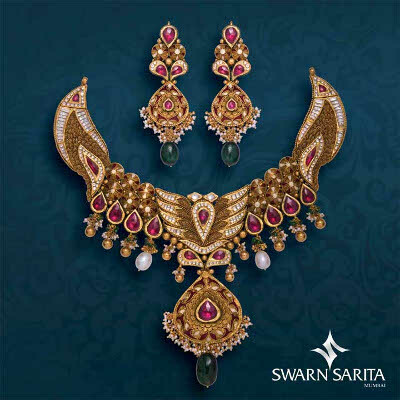 With over two decades of experience in the jewellery making industry, specializing in gold jewellery and diamond jewellery, you are sure to find the perfect jewellery. Our devotion towards customer satisfaction and commitment to quality has helped us achieve more than two decades of success and hope to see many more to come. 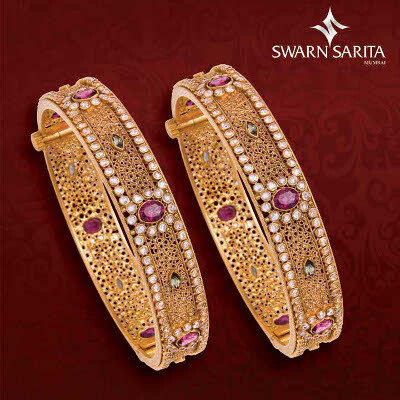 All our products, are hallmarked in the, which is your guarantee of the gold's and diamond's quality.